Looking into a deck? Need some great deck design ideas? Our design team can help you get the deck you have always dreamed of. 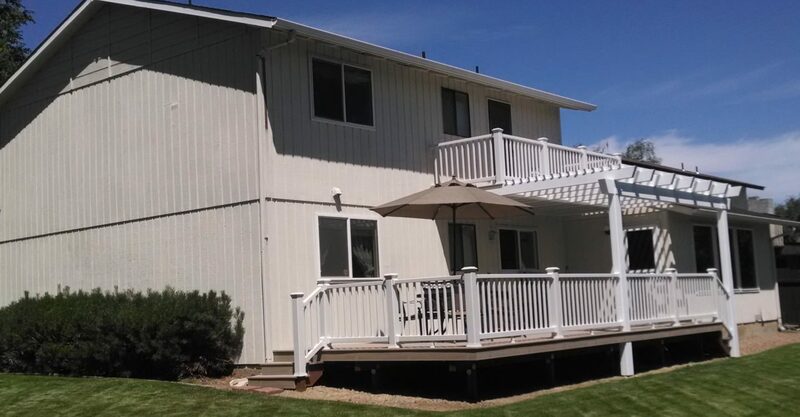 Give us a call at 509-575-7775 or use our contact form and let's get started on your project! © Copyright Kline Construction & Associates LLC. All Rights Reserved.